Please take a look at our size guide ensure you receive the correct sized garment on purchase. 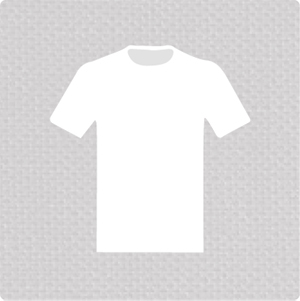 Sizes vary due to the use of different T-shirt types and manufacturers. For example the “Original Pinup T-shirts” come up smaller than the Simply 48 and WR48 Icon models. when you buy either the Simply 48 or WR48 Icon Premium cotton model.